Paul Fredrick was founded 25 years ago. Originally specializing in dress shirts, their collection has grown over the years of being a classical staple menswear label. Menswear is back for whole month and the blog is celebrating it through either the collections from London Collections or looking towards other menswear designers around. This month the blog highlights Paul Fredrick’s spring/summer 2014 collection alongside their classical everlasting new season dress shirts too. Paul Fredrick’s spring clothing 2014 collection is being launched next Monday you can get into the spring sprit when it launches through their website www.paulfredrick.com however; ahead of the launch coming next Monday gentlemen the dress shirts are on the case.. Here is a sneak peek of the spring 2014 dress shirtswhich are needed to be had (at last ladies you can finally get something worthwhile for your partner for Valentine’s Day!) Since the spring collections launch has come in time! 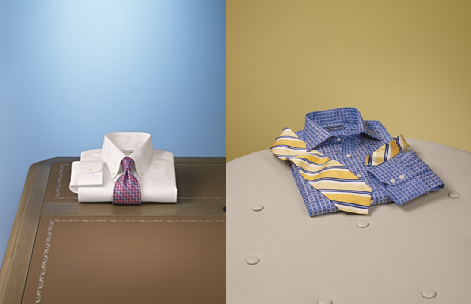 Spring shades of crisp white classical dress shirts to different shades of crisp sharp blue. Yet at the same time has having classical colour blocking amongst the signature dress shirt the spring collection brings the classic checks to the sharp crisp colour palette of white and blue shades of a palette. Overall this classical colour palette allows you to wear the perfect fierce or handsome ties gentlemen to wear with your boardroom suit or dinner…. 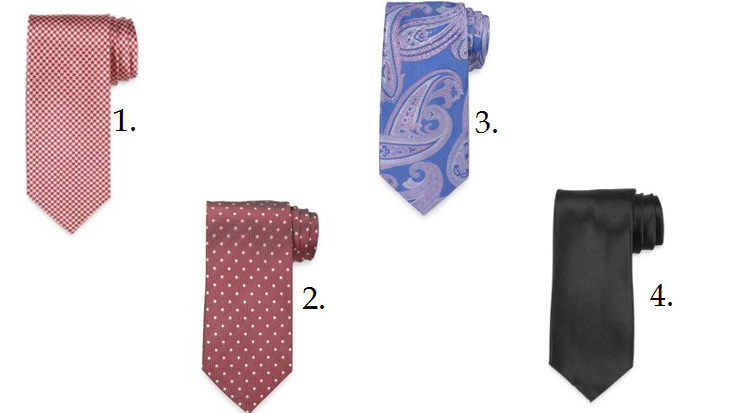 (Hint gentlemen Valentine’s Day coming up soon) See their latest collection here. Enjoy shopping your new season clothing gentlemen..